It is our pleasure to welcome you as a visitor to our golf club. 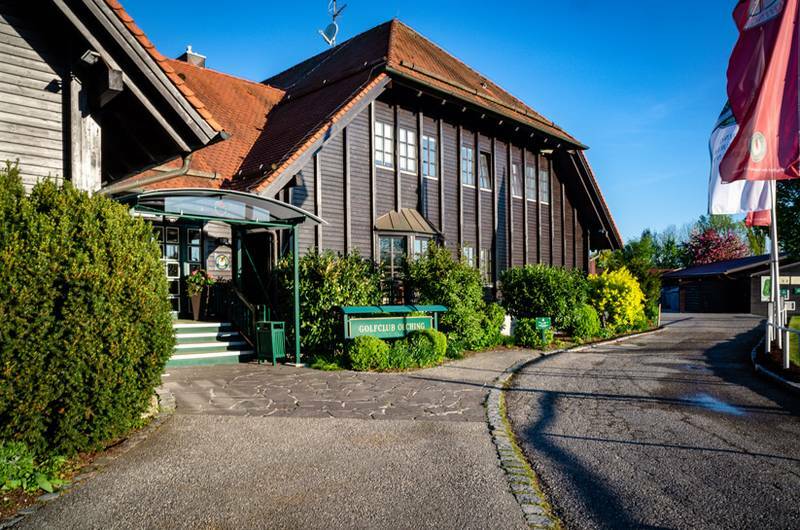 The club is situated only about 25 minutes and around 20 kilometers from Munich city centre. Since its foundation more then 35 years ago the club has secured a unique position in the Munich area based on our active sports philosophy and constant top quality levels. Our 18 hole championship course and the short game practice area underwent a complete renovation and modernisation in 2012/2013. As part of this process, not only were all 18 greens thoroughly re-designed and brought right up to date in technical terms but also all the bunkers and tees were renewed. In addition, 3 water hazards were enlarged extensively and the whole short game practice area was given a totally new layout. When playing in Olching you will be sure to find one of Germany’s best golf courses both in terms of playing technique and tactics. Trees, bunkers and, above all, water represent the course’s key design features and demand a strategic approach. As a member of the Leading Courses of Germany we are also committed to maintaining the very highest quality standards, which we constantly aim to improve further. As part of our desire to satisfy every wish after your round, our club restaurant and our shady terrace providing the ideal setting for a drink and a meal or meeting and talking with friends. PS: Of course, we also extend a warm welcome to non-golfers at any time! For further information on tee times, rates etc. please refer to the links on the left of this page. If you have any questions, our reception will be pleased to assist you at any time! 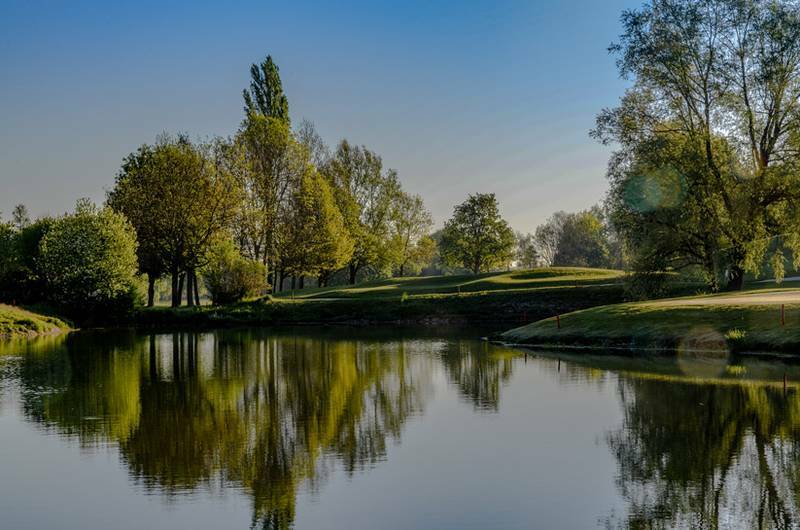 We wish you a pleasant and enjoyable visit to our golf facilities!